Orobie’s Park is a natural mountain reserve. 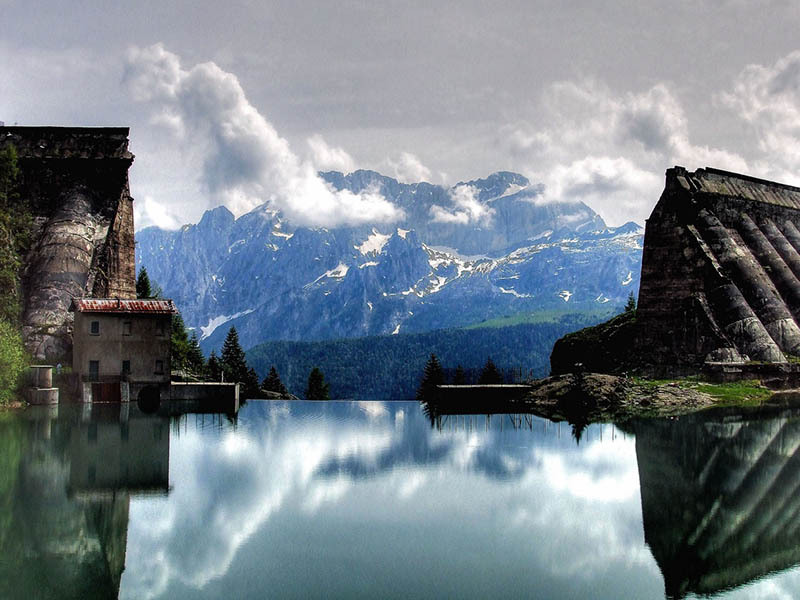 It’s the largest park in the Region of Lombardy covering approximately 70.000 hectares on the south side of Bergamasque Alps. The mountain range has over 3 mountains that reach 10.000 feet giving stunning view between eagles’ nests and alpine ibexes. 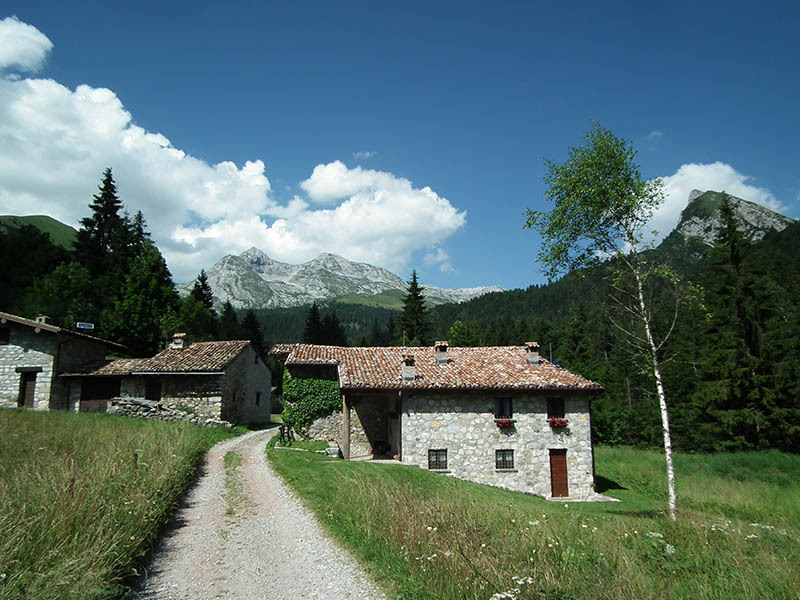 From an administrative point of view the area covers 44 mountains districts of Valle Seriana, Val di Scalve and Valle Brembana. The natural reserve is divided in two geographical area. 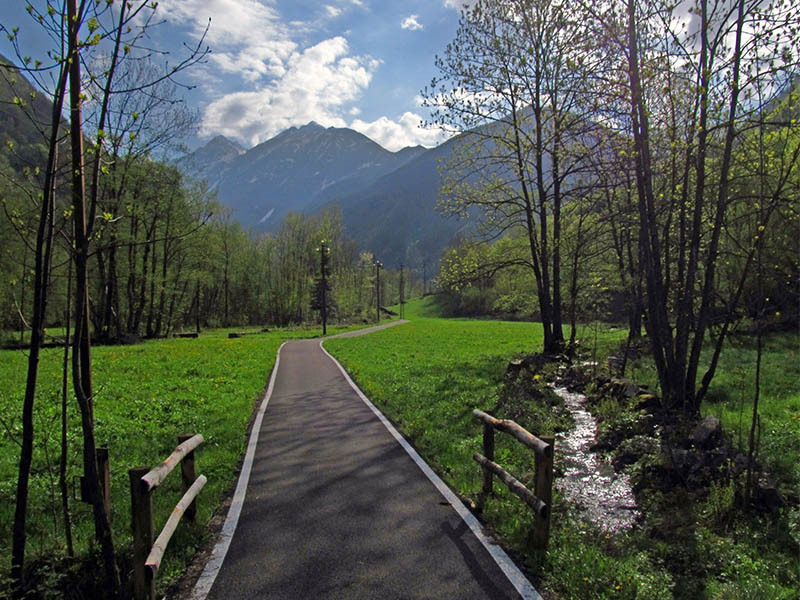 The northern, also called “crinale orbico”, marks the border between Valtellina and Valtellina Alp’s Park. The highest mountains in this area are Pizzo Coca (10006 ft), Pizzo Redorta (9967 ft) and Punta Scais (9967 ft). The southern part area is formed by isolated massif of the Bergamasque Alps, including the mountain of Araralta, Cancervo, Arera, Presolana, Ferrante and Alben. 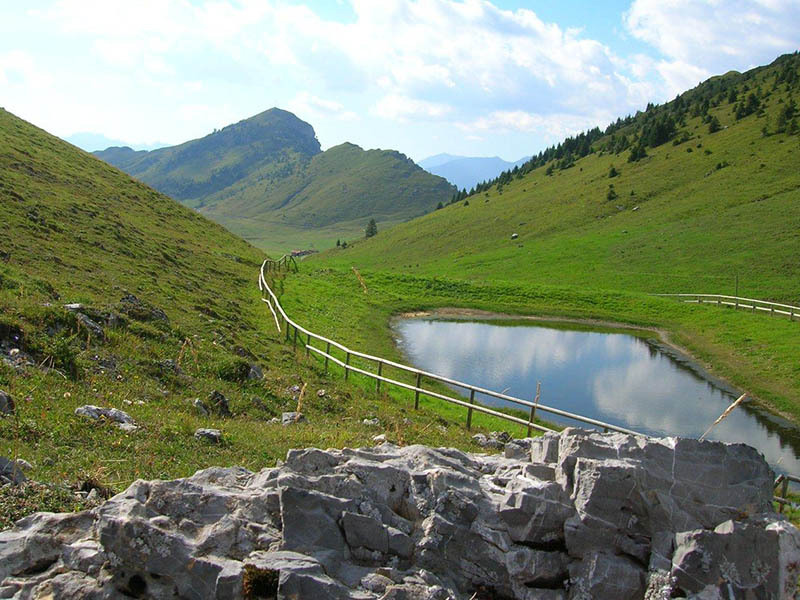 The reserve’s singularity is the high number of streams, ravines and alpine lakes (about one hundred) between Val Seriana and Brembana. 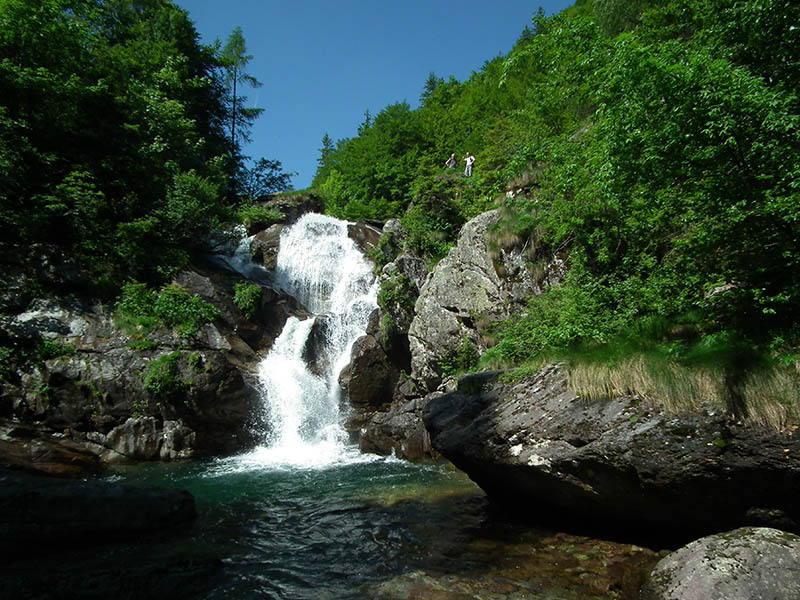 Streams and ravines flow into the three main rivers: Brembo, Serio and Dezzo. 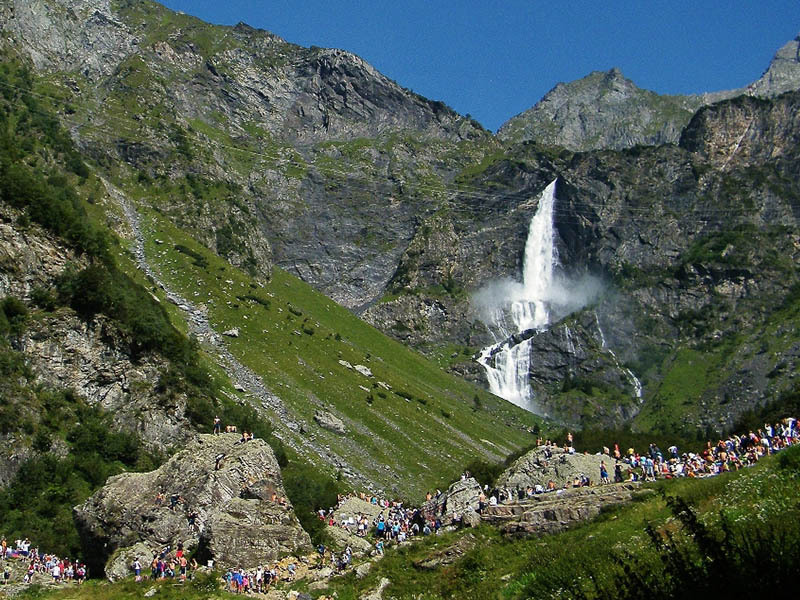 Other famous attractions are several waterfalls, of these stands out the Serio waterfalls in Valbondione, the highest in Italy (1033 ft) and the second one in Europe. 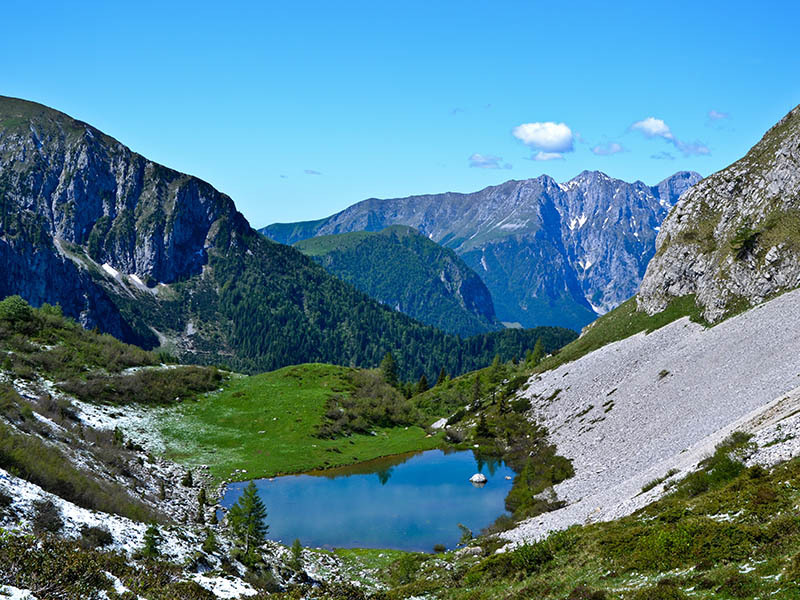 The sunlight, the altitude and the several water sources offer climate conditions that encourage the development of fauna and the abundant flora. Flora is characterized by beech, spruce and silver fir, larch and junipers. It is possible to find several flowers: daisies, lilies, edelweiss and cyclamen. About fauna in the last years many animal species returned to settle in, such as roe deer, chamois, wolfs and bears. In the park also live ibexes, squirrels, foxes, weasels, ermines, rabbits, eagles, marmots and hawks.